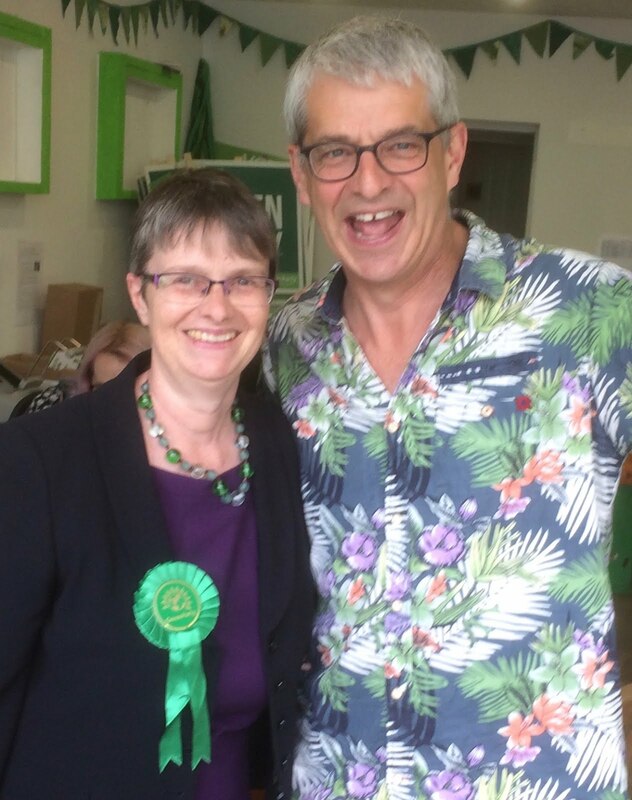 Ruscombe Green: Volunteer libraries: can they lend books? Volunteer libraries: can they lend books? Public Lending Rights are payments made to authors when their books are loaned out by public libraries. 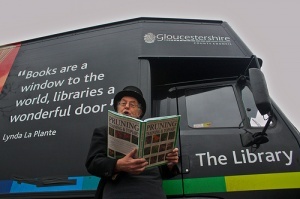 Glos County library campaigners have drawn it to the attention of the media again that the 7 libraries set to be volunteer libraries in Gloucestershire fall outside of the statutory provision and so they do not come under the PLR rules. I am wondering how this effects Painswick Library?